Storms and inclement weather can devastate any business. Wind damage, heavy rain, snow fall, and flooding can occur suddenly and cause substantial damage in a matter of minutes. There’s never a convenient time for flooding or storm damage to strike your business. Every hour you must spend cleaning up is an hour of lost revenue and productivity. So when an emergency situation arises in your business, give SERVPRO of Bloomfield/Enfield a call and we’ll be there fast with the help you need. 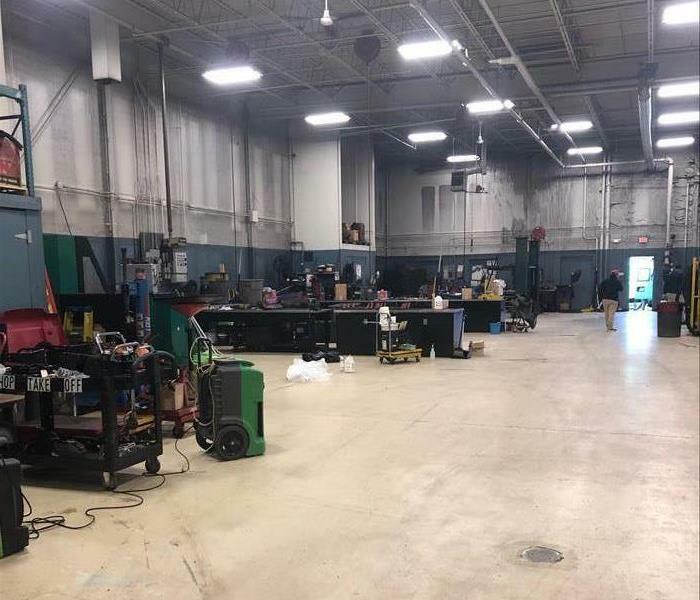 See our Photo Gallery for pictures and stories of work SERVPRO of Bloomfield/Enfield has done to restore diverse businesses, institutions, and facilities including country clubs, downtown landmarks, banquet halls, apartment complexes, independent schools, and more. SERVPRO of Bloomfield / Enfield has the training, experience, and equipment to handle large commercial storm or water damage emergencies. Regardless of your property type or size, we will respond quickly to clean the property and manage the restoration project through to its completion. Learn more about our training and certifications. 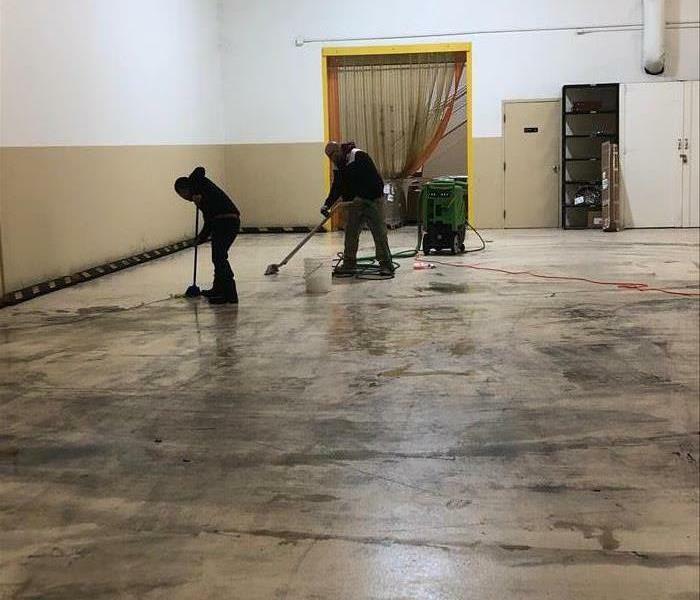 SERVPRO of Bloomfield / Enfield will respond immediately to the storm or flood event affecting your commercial property, regardless of the size or scope of the damage. We are part of a national network of over 1,700 Franchises with special Disaster Recovery Teams placed strategically throughout the country to respond to large scale events and disasters. Your Business Flooded. What Now?